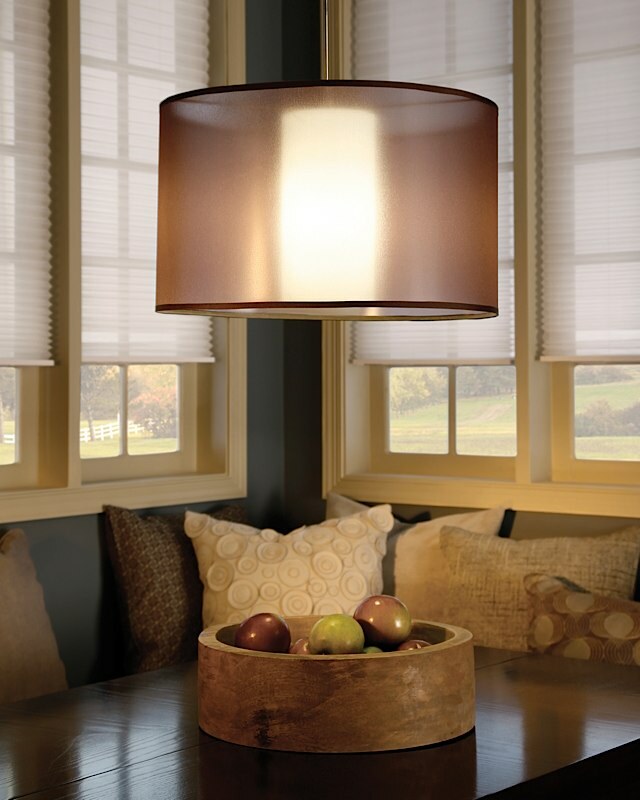 With a soft wash of light, the Dillon Pendant creates just the right ambiance. 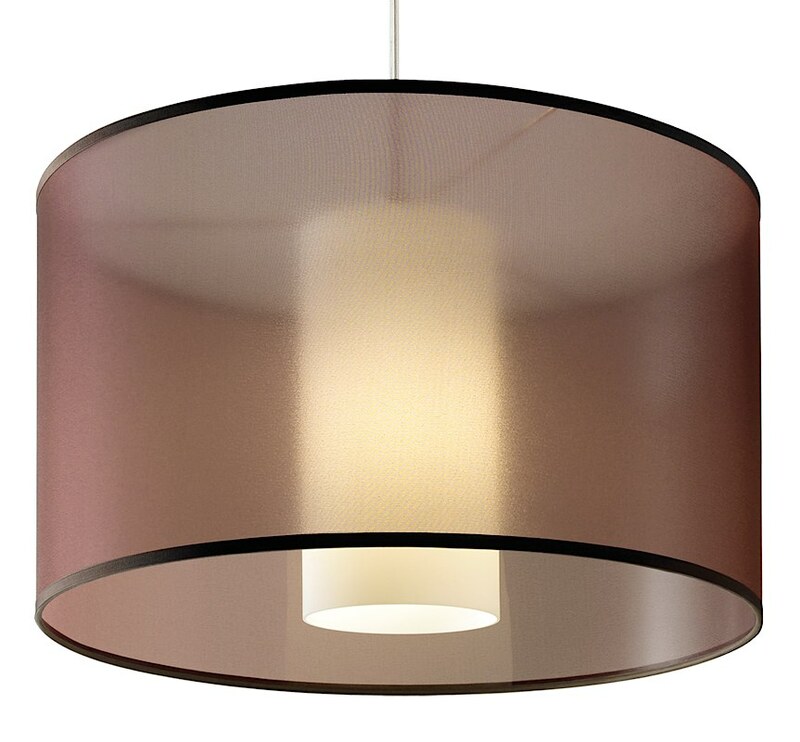 It's translucent organza drum and inner glass cylinder work to provide this unique lighting look. 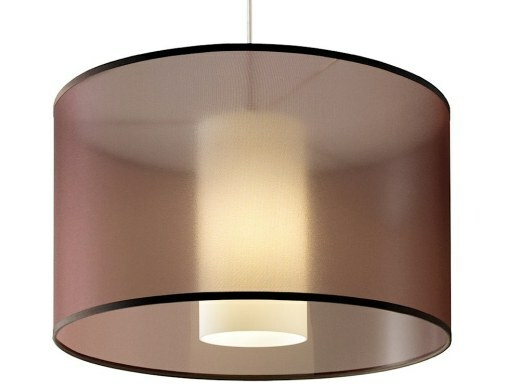 Place this in your home and enjoy it's stylish and chic appearance. Antique bronze finish highlighted with brown cable; all other finishes highlighted with clear cable. Includes 120 volt, 75 watt medium base A19 incandescent lamp or GX24Q-3 base 32w triple tube compact fluorescent lamp (electronic ballast included). Fixture provided with six feet of field-cuttable cable. Incandescent version dimmable with standard incandescent dimmer (not included). This product can mount to either a 4" square electrical box with round plaster ring or an octagon electrical box.